How much truth does the quote above carries today? With tech companies coming out with driverless cars, digital refrigerators that order food and clean themselves, smart TVs that listen to voice commands, and more, it is hard not to wonder what will computers not do for us in the future. 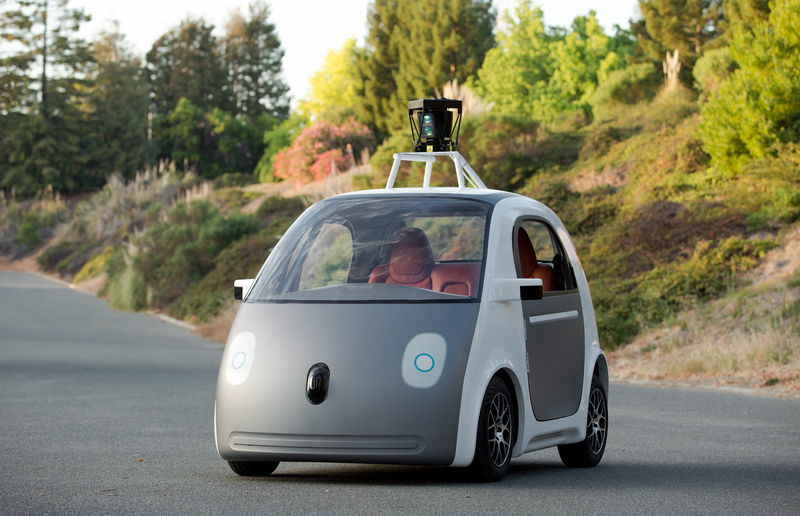 This is what Google’s driverless car looks like. Would you hop in for a ride? Back in the day people had to work harder to get things done. There didn’t use to be phones with alarms to remind us of our appointments, they had to write it down with a pen or just plainly remember it. Free time didn’t revolve around Facebook, but rather on playing cards or reading a book (yes, a physical one). And chatting with friends actually required you to use your vocal cords (and not your fingertips). Where has all of those primal capabilities gone? Will in 100 years from now our society still be able to look at each others’ faces while speaking to one another? Will we know how to drive on highways at a constant speed without using cruise control? Or will we still be able to play sports with our bodies rather than with our game consoles? How much has the exponential growth of technology advancements negatively affected us? In the book Good to Great, by Jim Collins, he talks about the role of technology in companies’ success. He points out that technology speeds up the processes that lead advancement rather than substitutes them. You can have all the gadgets to measure risk, predict trends, produce more, and cut costs but if you don’t have the right people, none of that matters. A business will not succeed, no matter how much the Gods of computer science want, if it doesn’t have self-motivated people willing to work hard towards a common goal. Jim Collins makes the analogy of a flywheel, which takes a long time before it completes a full circle. Pushing a flywheel at first takes a lot of effort, and it might just move an inch or two in the beginning. But as you keep pushing the wheel, it soon starts gaining momentum and eventually it no longer needs to be constantly pushed to keep spinning. Edwin Catmull, the president of Pixar Animation and Disney Animation, was the pioneer of computer animated feature films. In 1995, his dream of producing the first computer-animated movie was reached when Pixar launched Toy Story, but what most people don’t know is how that turned into a reality. Pixar Animation is the perfect example of how the usage of technology has not overridden the importance of its people. Long before Catmull incorporated Pixar Animation with the help of Alvy Smith and Steve Jobs, he had been dreaming about computerized movies. He did not know when or how he would get there, since at the time when he was going to school the field of computer science was brand new. In other words, he knew where he wanted to go, but did not have the right people to help him get there. He kept learning and applying himself on the field, until he joined Lucasfilm where he had the resources to experiment and eventually create the Pixar Image Computer. When Lucasfilm had to size down due to George Lucas’ divorce, Ed and Alvy were left alone looking for investors to keep Pixar “alive”. That is when Steve Jobs came along and was able to pump cash and business knowledge into the veins of what became to be known as Pixar Animation. Ed Catmull, in his book Creativity, Inc., emphasizes the management tactics he uses to keep Pixar’s creative environment vibrant. In the early days it would take them many years to complete one film. But as the technology evolved over the years, they were able to shorten that time period and work on multiple projects at the same time. And that is how the company grew. In other words, without the right people clocking in the hours and pushing that flywheel every single day, advanced computer systems would not have been able to produce Toy Story, Bug’s Life, or Up on their own. What technology did, instead, was offer a way to do make operations run more smoothly and films produced with greater detail. 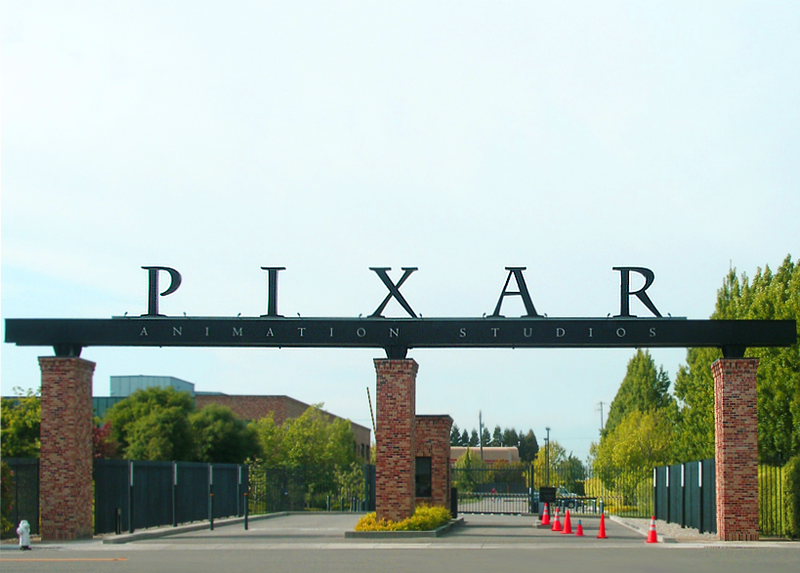 The core of Pixar still revolves around creative people thinking of great stories, not of advanced computer systems producing good looking films. A smartphone is worthless without its applications. Therefore, people aren’t addicted to their phones, they are addicted to the apps in it. 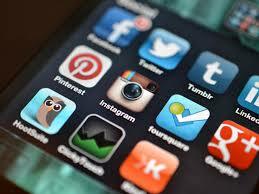 Facebook, Pinterest, Twitter, Tumblr, Instagram, etc… are responsive technologies. In other words, they respond to our stimulus instantly, and since patience is not one of humans’ greatest assets, it works quite well with us. Social media platforms have enabled us to stay connected at all times, but it has also disabled us from staying connected in the physical world. On top of that, these social media platforms make us interact with other humans without having to expose ourselves. Humans love the feeling of belonging, and as a matter of fact we feel safer when we are part of a group. Now, add instant response to social interaction and you have a very addictive tool readily available almost unlimitedly (and as you might also know, humans love tools as well…). So, that photo that you posted on Instagram that is racking up likes is actually sending a rush of instant gratification to your brain every time it shows on your locked screen. It’s like a drug, and we are all becoming dependent users of it. In the age of flat screens we are all guilty of being addicts. But don’t get me wrong, technology has brought many positives into our lives. Being able to fly across the globe in less than 20 hours was unthinkable 100 years ago. Talking to friends in other continents has become nearly free (thanks to Skype, Viber, and Whatsapp). Not to mention finding unique places to eat in our gigantic cities, due to our beloved GPSs. But when we are setting up phone alarms to wake us early to go to work and we’re still arriving late because the first thing we do in the morning is check Facebook… the whole purpose of technological practicality goes to waste. An 8 hour work day is now taken over by 3 hours of afternoon Internet surfing. Exercising three times a week has become nearly impossible now that we need to catch up on our favorite shows on Netflix. Reading a book? Haa we’re too busy reading what other people are up to on Twitter. The bottom line is, as humans beings the only reason why we are here today is because we have been able to develop critical skills that have enabled us to progress – such as reading, speaking, running, thinking, driving, building, etc. Technology should never replace those skills. Rather, it should enhance them, accelerating the momentum as we push that flywheel.